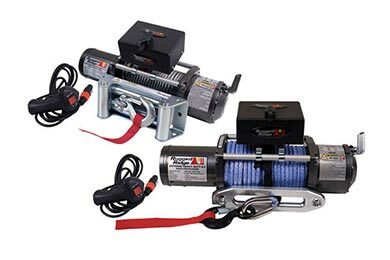 Read 36 customer reviews about Winches - 8,000lb to 8,500lb that have an average rating of 4.5 to find out what product is best for your vehicle. I' m very pleased so far. It was shipped very quick. It was easy and quick to install. I have not had it long enough to field test it yet, but it seems fast and easy to use. The verdict is still out on the synthetic rope. 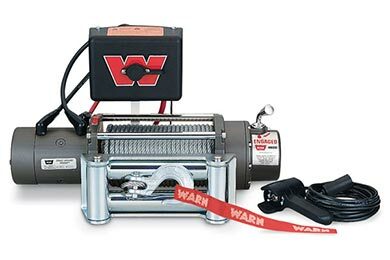 I purchased Warn M8000 winch and Warn Hidden Mount and Warn Med duty Recovery kit. All Products are of great quality. I installed the Warn winch on the hidden mount on a 2004 Chevy Avalanche Z71 4X4 with body Cladding. Installation was easy. Had to figure cut out on my own. but was no problem. looks great works great. 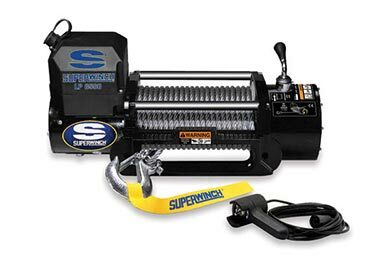 I put this winch in my car trailer, and it works great. Doesn't even boug down when it pulls the car in. Even on an incline. 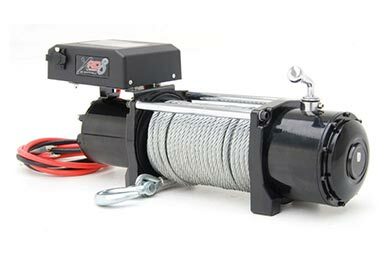 Really nice winch for the price! Reference # 767-613-367 © 2000-2019 AutoAnything, Inc.